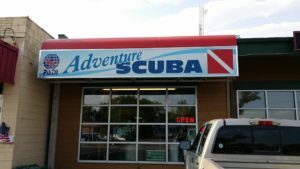 Adventure Scuba, Montana’s only PADI 5 Star Dive Center, has been in the business transforming lives since 1997. Our customers discover a whole new world with their first breathe underwater. Their lives are never the same. They have the urge to explore the underwater world and share their experiences with friends. Our PADI instructors and staff are enthusiastic local divers as well as experienced dive travelers. We offer plenty to do once you are certified- group dive trips and “Camp & Dive” weekends in Montana and Wyoming. Our trips and dive weekends are family friendly for divers and non-divers alike. Dave and Carolyn Bakker, the owners, are both avid divers. Not only do they dive locally in Montana’s beautiful reservoirs and pristine mountain lakes, but they also enjoy dive travel. 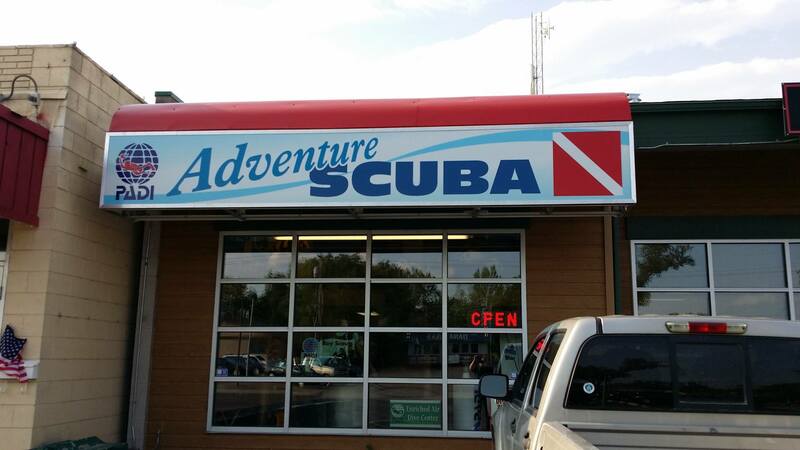 “Diving in Montana gives us a great way to enjoy a part of the state that few people get the opportunity to see. It also keeps those skills tuned up for trips to the ocean. 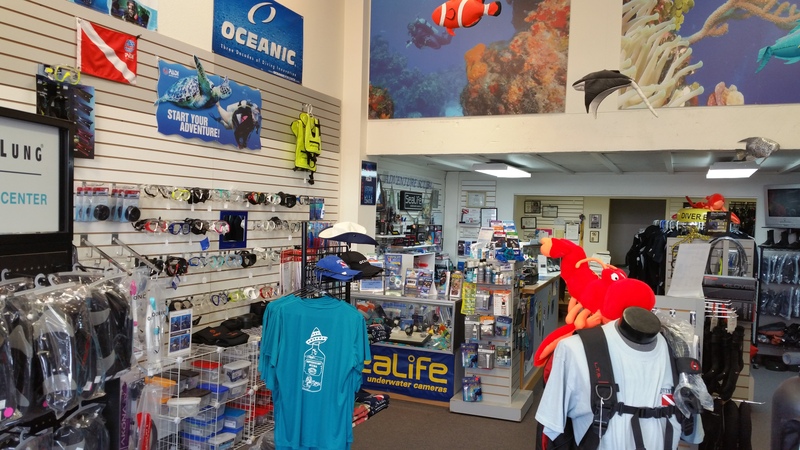 Whether is diving in the cold, but beautiful waters of the San Juan Islands of Washington state or the warm blue waters of the Caribbean, we’re ready to go.” says Carolyn, the store’s business manager. 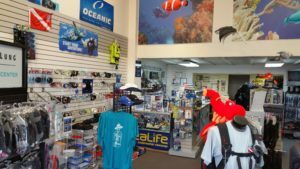 Dave and Carolyn, and their friendly well qualified staff, will be happy to meet you, to discuss your scuba diving needs, or just to tell dive stories. It’s our goal to make your diving experience a truly enjoyable adventure.